Who needs the NBN? In an Australian first, Optus has today announced plan details for its upcoming 5G home broadband service, in addition to switching on 5G sites in two Canberra suburbs. Optus has partnered with tech manufacturer Nokia to begin its 5G broadband rollout, with plans to send 1,200 sites live by March of 2020. As of today, Optus 5G is live in two ACT suburbs – Manuka and Dickson – as well as Glendenning in Sydney. The three locations are expected to be joined by a further 57 in the next month or so, including towns and suburbs in New South Wales, the ACT, South Australia and Western Australia. Optus Chief Executive Allen Lew has called it “an historic day” for Optus, stating that the initial 5G service will be available to select customers in the coming months. Optus has released a preliminary list of suburbs to be included in its first-wave 5G broadband rollout, with eligible residents able to apply for early access via the telco’s Expression of Interest program. In addition to commencing its 5G broadband rollout, Optus has also released early details of its first-ever 5G Home Broadband plan. The telco is set to offer unlimited 5G data for $70 per month (or $1,690 over two years), and the plan will include a 50Mbps Satisfaction Guarantee. This guarantee will reportedly allow customers who aren’t experiencing download speeds of at least 50 megabits per second to cancel their Optus contract, without incurring early termination fees. Optus has revealed that this risk-free guarantee will be available to new 5G home broadband customers on both month-to-month and two-year contracts, provided you return your Optus 5G device to the telco within 30 days. 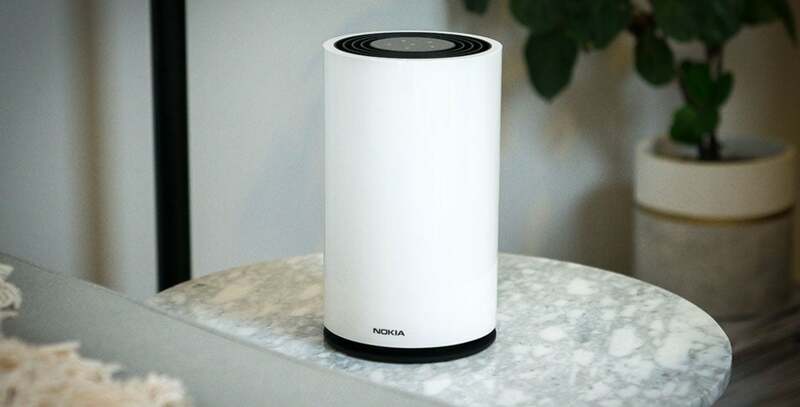 Optus will make ‘off-the-shelf’ 5G-compatible devices – such as Nokia’s new 5G home device, pictured below – available to eligible customers as the rollout proceeds. 5G home broadband will also be accessible through 5G-capable handsets, which are expected to be available commercially later this year. Touted as a potential NBN alternative, 5G broadband is the next-generation upgrade to Australia’s existing 4G cellular coverage. It’s expected to deliver super-fast mobile and device speeds, and offer ten times the bandwidth of current mobile networks – meaning quicker download times, less congestion during peak periods, and an all-round improved internet experience, regardless of the device you use. Optus is calling its own 5G broadband service a “multi-platform experience”, ideal for streaming and online gaming. With a promised speed of 50Mbps and up, Optus’ 5G broadband plans are potentially close to current NBN 100 options in terms of performance, but for a cheaper monthly price – most fixed-line NBN 100 plans start at around $90 for unlimited data. However, it’s unlikely that 5G broadband will ever replace the NBN as a go-to home internet solution. Much like current 4G networks in Australia, 5G will be ideal for mobile and on-the-go use, and offer additional coverage in locations where NBN access is limited or non-existent. It’s also an option for renters, frequent movers, or anyone looking for a simple and flexible home wireless broadband plan that doesn’t require a lock-in contract or installation. One company that won’t be pleased with Optus’ news is Telstra. While Optus is seemingly focusing on 5G home broadband, Telstra is taking steps to position itself as the number-one telco for 5G on mobile, with around 200 5G base stations now live in Australia. However, this doesn’t mean that Telstra won’t be looking to dominate 5G across the board. 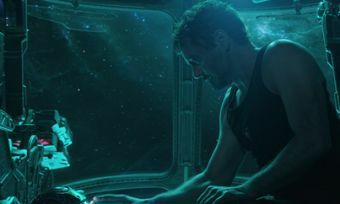 In December, Telstra unveiled its first 5G-ready broadband device, the HTC 5G Hub, and has spent big on securing 5G spectrum in recent ACMA auctions. As with Optus, Telstra’s 5G service is still in the rollout stage, and won’t be available commercially until later in 2019 – and not until 5G-capable phones and devices hit the Australian market. Vodafone (along with proposed merger partner TPG) is also building its own 5G network, with an expected 2020 launch date for mobile 5G services.